Not all bird species on Midway have been able to withstand the changes wrought by human occupation, including habitat destruction and the introduction of non-native plants and animals. 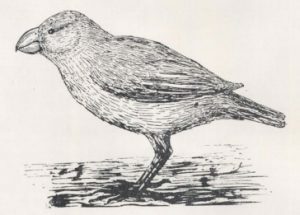 During the 1940s, Midway’s avifauna lost two species: the Laysan Rail (Porzana palmeri) and the Laysan Finch (Telespiza cantans). The Laysan Rail, a tiny 6-inch long bird, was first seen in 1828 by Russian sailors on Laysan Island; they reported the same or similar species on Lisianski Island. No specimens were collected until 1891 from Laysan Island; unfortunately, by then the rails had already disappeared from Lisianski. Fearless and easy to catch, Laysan Rails foraged on the ground for flies, moths, and scraps of meat from bird carcasses. They also reportedly fed on petrel and tern eggs. Along with the impacts from guano mining on Laysan Island, which began in 1890, the introduction of rabbits in the 1910s decimated native vegetation, leaving the rails susceptible to extinction. In an effort to create “insurance” populations, rails were captured and released on Lisianski Island, Pearl and Hermes Reef, and Midway Atoll. 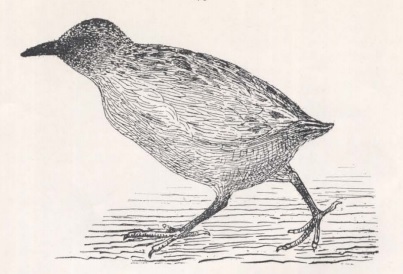 Although Laysan Rails initially thrived on Midway Atoll, they became extinct with the introduction of Black Rats (Rattus rattus) via Navy ships in 1943. The last Laysan Rails were seen in June 1944; a 1945 survey did not find rails on any of the other islands. The Laysan Finch still survives on several islands and atolls in the Northwestern Hawaiian Islands (Laysan Island, and Southeast and Grass Islands of Pearl and Hermes Reef). 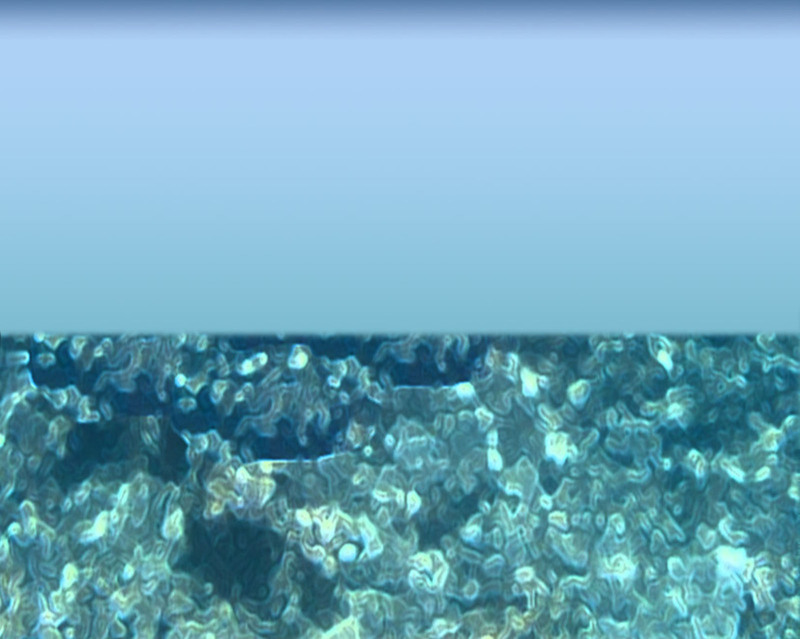 Between 1973 and 1998, introduced Laysan Finch populations also existed on North Island and Seal-Kittery Island at Pearl and Hermes Reef, but those populations were extirpated by 1998. Laysan Finches were introduced to Midway Atoll beginning in 1891 and persisted there until they were extirpated in 1944 by Black Rats.